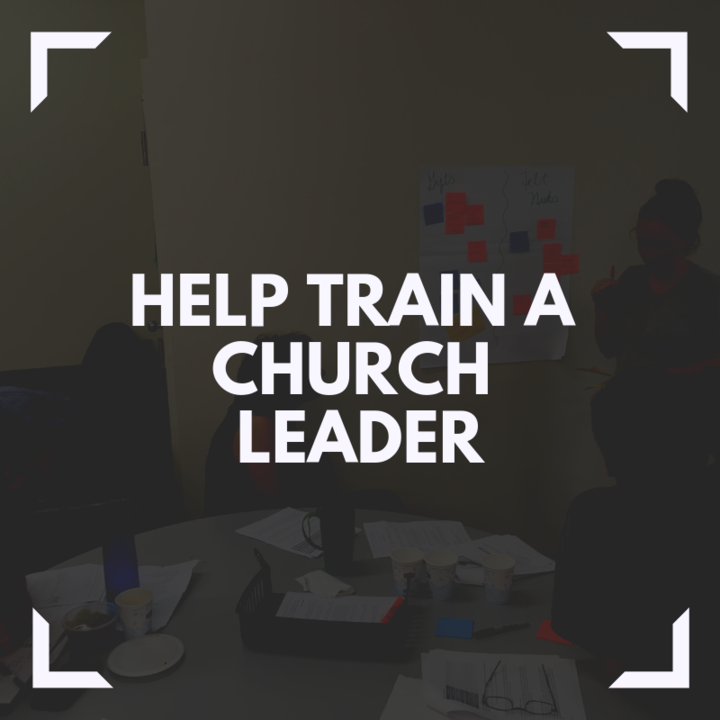 A gift of $100 has the capacity to help make it possible for a church leader to participate in a discipleship training group for a month. A gift of $250 has the capacity to help make events like the 24/14 prayer room possible! 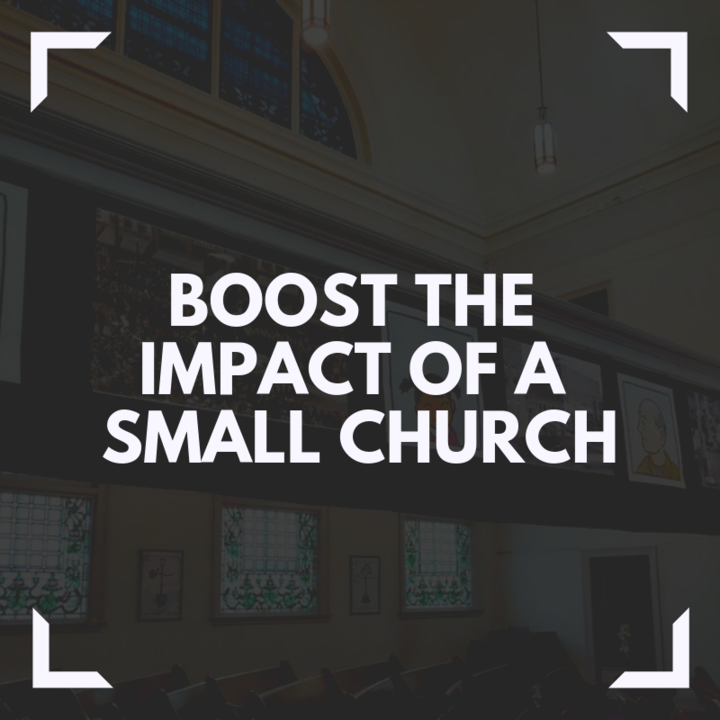 A gift of $500 has the capacity to top up the contributions of a smaller church so that the whole network can function effectively! 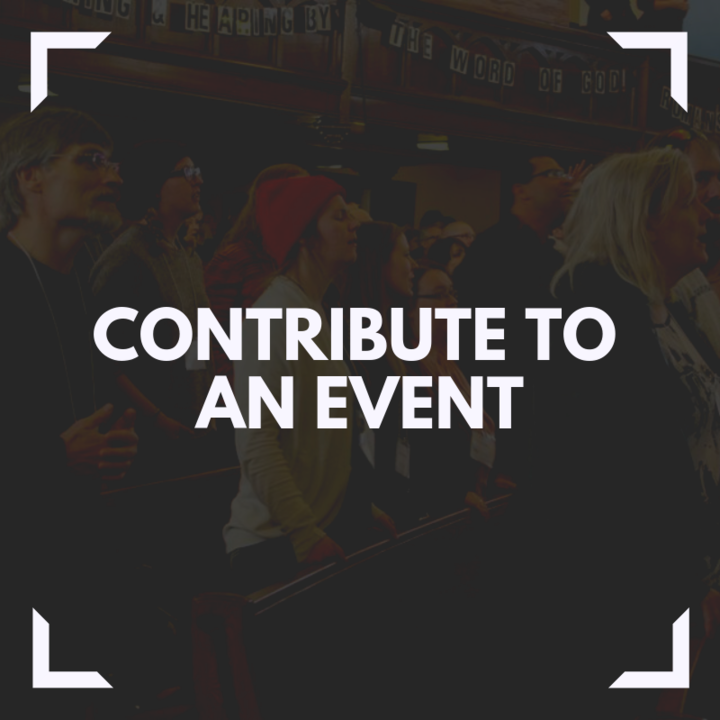 Since 2004 churches across Hamilton have been creatively coming together to pursue a vision of "churches together for the good of the city"! We value your support as we follow God's calling to be the Church together in Hamilton.